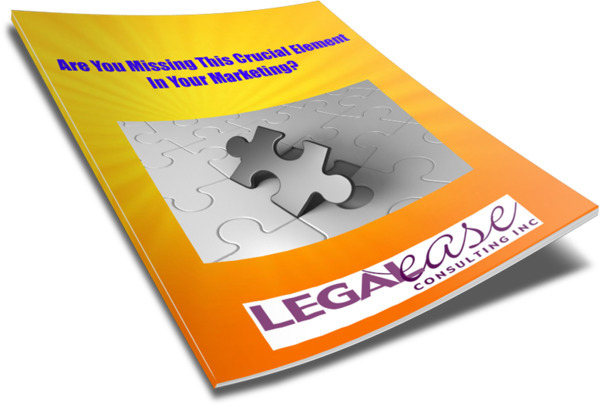 Get Your FREE Report: Are You Missing This Crucial Element in Your Marketing? Even those that think they already know this realize that they’re not putting it into practice in all of their marketing materials. Use this element in conversations, websites, email campaigns, direct mail pieces, letters to clients, brochures, etc. for a dramatic effect on your marketing. What is it? To find out, you’ll have to download the report! 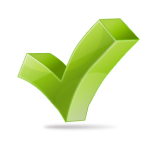 Access to my checklist for leveraging articles – if you write articles on your own website or blog, for bar association publications, trade publications or newsletters, this checklist will help you gain more visibility for those articles and more traffic to your website, and help you to build your reputation. A bonus subscription to the lawyer meltdown newsletter. Get techniques for overcoming obstacles in your practice, finding your niche, clarifying your mission and developing your core marketing message.